We visited New York when my daughter was 10 months. I am not sure what I was thinking but it clearly wasn't ideal! To be fair to her she was amazingly well behaved and we did have a great time. 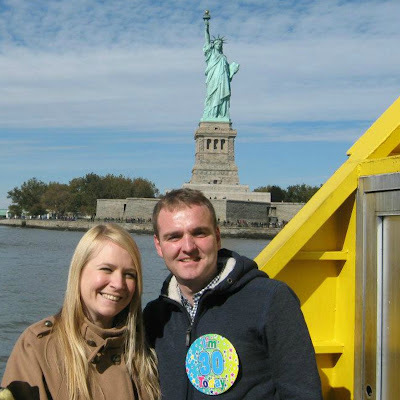 My husband turned 30 whilst we were out there and we celebrated by going on a boat to the Statue of Liberty. I would love to go back and spend some time visiting friends and introducing my son to one of the worlds best cities. Australia is a really big dream of my husbands. He has always wanted to go and visit as he has lots of friends who live out there in something similar to these house and land packages in Melbourne by Lend Lease. I think it would be his ideal to also settle over there but for the moment whilst the kiddos are small I want to stay a bit closer to home. Whenever I see Dubai it always looks amazing. Obviously the weather is beautiful but there really seems to be a lot going on for children. The hotels remind me of the ones I visited on my honeymoon and I know that my two would love all the marine life. Also as a bit of a grumpy old lady I kinda like the idea that regulations involving alcohol are in force as it seems to be an ideal family vacation. We are already in plans to visit Florida in 2017. Yep planning now. As I turn 21! I know I look young don't I? OK it's going to be my big birthday so we are all hoping to go out and visit as a family. Including my parents and my sister. 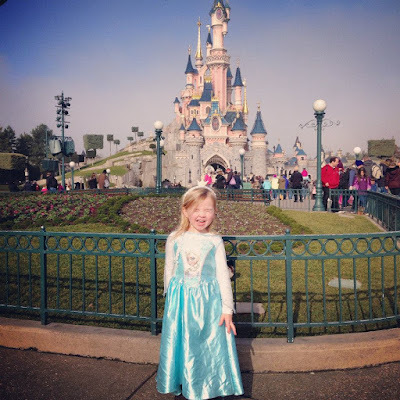 We intend on doing every theme park going and as my children will be four and six? 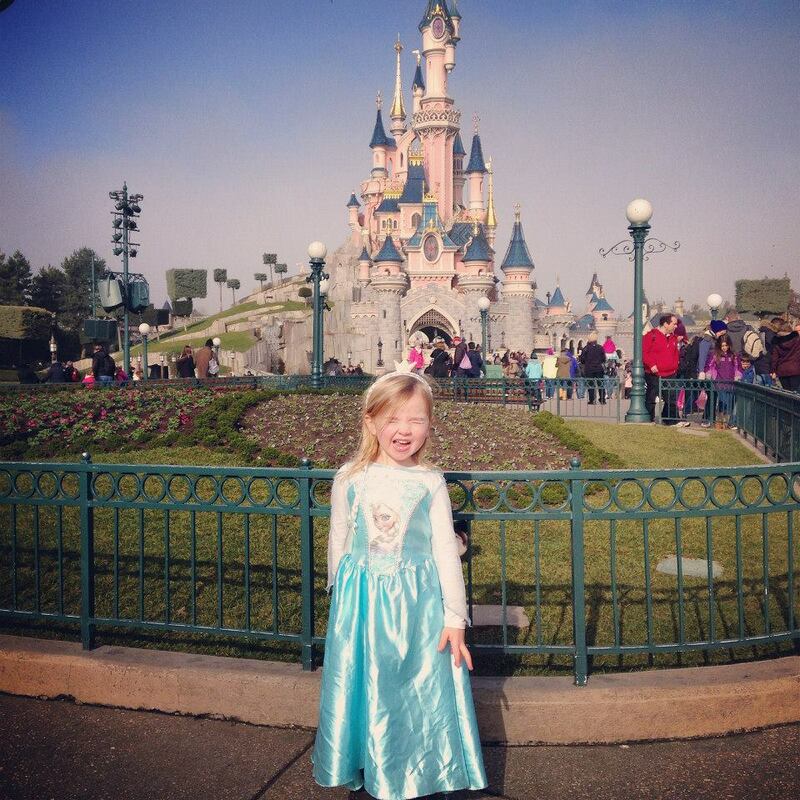 They will be just the perfect age for Disneyland. Finally I would love to go and visit Iceland with my husband. Maybe a secret little mini break sans kids? It's coming up to our ten year wedding anniversary and as he is refusing to get remarried in Vegas (boring) I would love a visit to Iceland to check out their Blue Lagoons. So that's my dream travel wish list for me and my little family...where do you fancy going? And will 2016 be the time you make your adventures happen? New York is wonderful - we haven't been back there since the kids came along but it's high on our list and I think even a relatively young child would be swept up by the razzle-dazzle of Midtown. My wife is half-Australian, so we have done Perth a number of times (though just once since we became parents) and Sydney twice. It's an incredible place to visit. I've told my husband that I want to have a marriage renewal in Vegas for our 20th or 25th anniversary. And we're also planning to Florida trip in 2017. It is so fun!